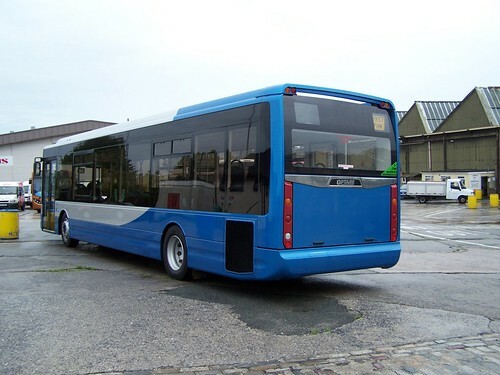 Thanks to Brian George we can bring you photos of the latest Optare Demonstrator for Plymouth Citybus. Well its a lot better looking than the Enviros (in my opinion)! 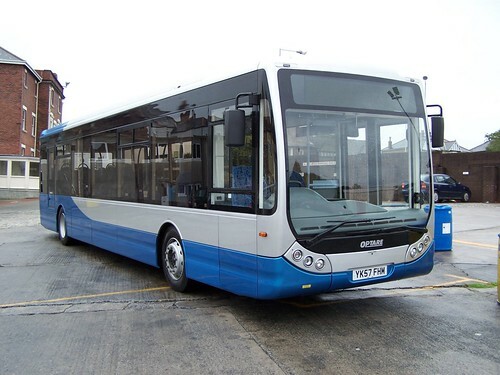 This is a 12.5 metre Optare Tempo, so its quite a bit bigger than a Dart! I think the last company to use it was Whippet coaches of Fenstanton, who used it on the Cambridge-Huntingdon route involving the A14, so it might seem a little bit knackered now.